AMR (antimicrobial resistance) has always been a controlled issue in the last decades. However, the European Food Safety Authority (EFSA) and the European Centre for Disease Prevention and Control (ECDC) reported something very alarming. AMR is now a serious threat for both people and animal health. Infections caused by bacteria that are resistant to antimicrobials lead to about 25,000 deaths in the EU every year. The report shows that in general multi-drug resistance in Salmonella bacteria is high across the EU. However, experts note that resistance to critically important antimicrobials used to treat severe human cases of Salmonella infection remains low. Salmonellosis, the disease caused by these bacteria, is the second most commonly reported foodborne disease in the EU. This year, the publication of the report is accompanied by a data visualisation tool, which displays data by country on antimicrobial resistance levels of some bacteria found in foods, animals and humans. Resistance to carbapenem antibiotics has been detected for the first time as part of EU-wide annual monitoring in animals and food. 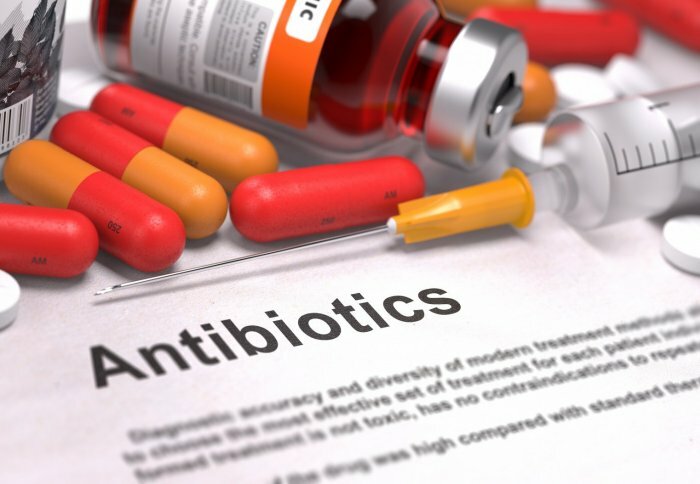 Carbapenems are usually the last remaining treatment option for patients infected with multi-drug resistant bacteria to other available antibiotics. Very low levels of resistance were observed in E. coli bacteria found in pigs and meat from pigs. Extended-spectrum beta-lactamase (ESBL)-producing E. coli has been detected in beef, pork, pigs and calves. Bacteria that produce ESBL enzymes show multi-drug resistance to β-lactam antibiotics, which include penicillin derivatives and cephalosporins. The prevalence of ESBL-producing E. coli varied across countries, from low to very high (find out more from our data visualisation tool). Resistance to colistin has been found at very low levels in Salmonella and E. coli in pigs and cattle. Colistin may be commonly used in some countries for the control of infections in animals, especially in pigs. In some circumstances it may be used as a last-resort antibiotic in humans. More than 10% of the tested Campylobacter coli bacteria in humans showed resistance to two critically important antimicrobials (fluoroquinolones and macrolides), which are used to treat severe cases of Campylobacter infections in humans. Campylobacteriosis is the most commonly reported foodborne disease in the EU. This year’s report presents the results of the analysis of data submitted by Member States for 2015, focusing on pigs and cattle. Next year the report will cover broilers, laying hens and turkeys.